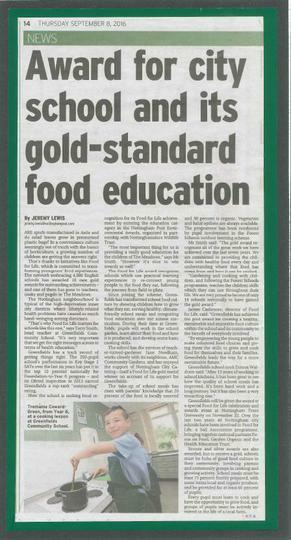 Greenfields awarded Food For Life Gold Award! 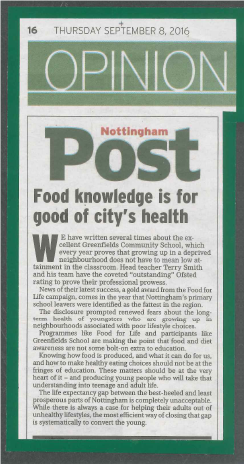 We are absolutely delighted to have been awarded the Food for Life Gold Award! 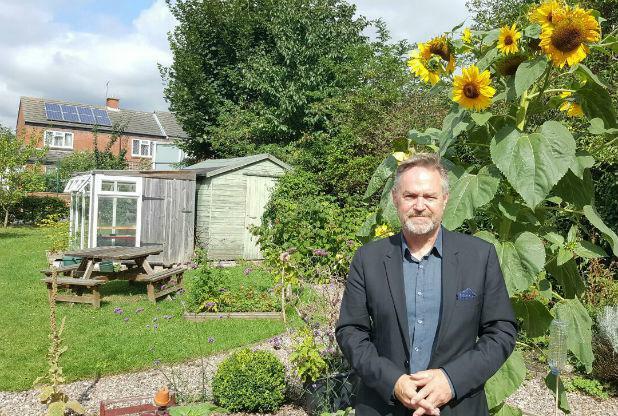 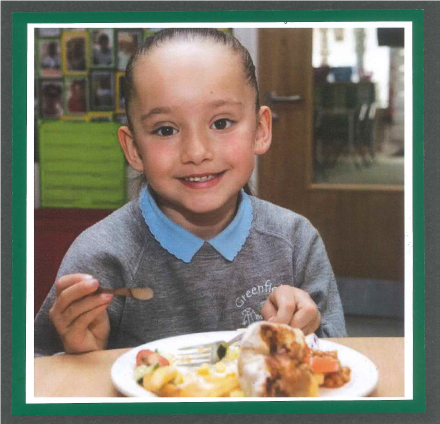 Greenfields has been involved in the project for the last seven years and it has helped us improve our dinners as well as supporting our Forest Schools, gardening and cooking provision. 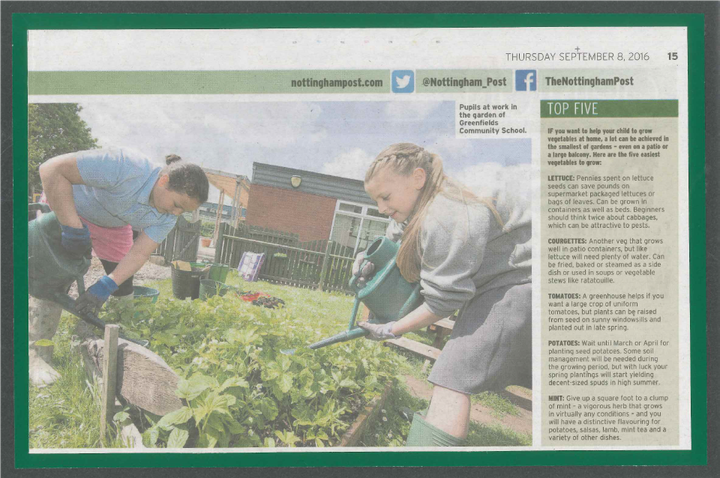 Greenfields is now one of only 18 schools in the country to have been awarded Gold and we are really proud of this achievement.